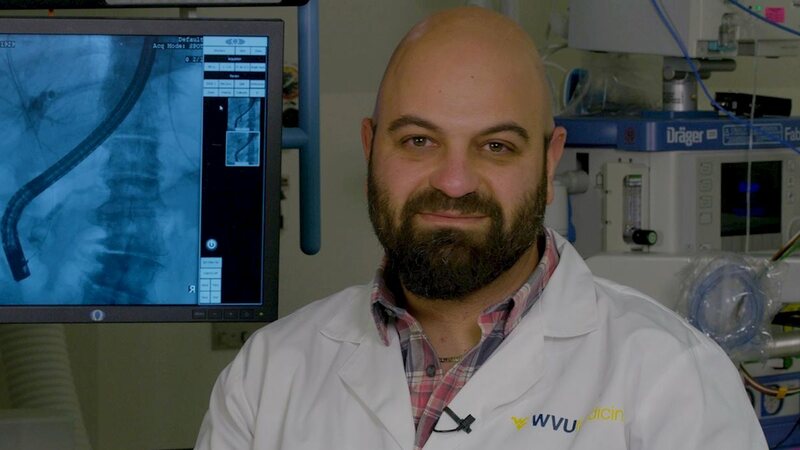 John Nasr, MD, assistant professor in the WVU Department of Medicine, Section of Digestive Diseases, has been named executive director of Endoscopic Services at WVU Medicine. Dr. Nasr will serve as a member of the Gastroenterology Operations Committee, Surgical Services Committee, and Relevant Quality Committee. Under the direction of Section Chief William Hutson, MD, Nasr will provide leadership in gastroenterology suite planning, operations, equipment evaluation, and quality of care projects. Nasr will also serve as liaison between the WVU Section of Gastroenterology and external entities to facilitate and coordinate gastroenterology endoscopic services.